Fairest Cape specializes in providing best-of-genre products at very attractive prices. 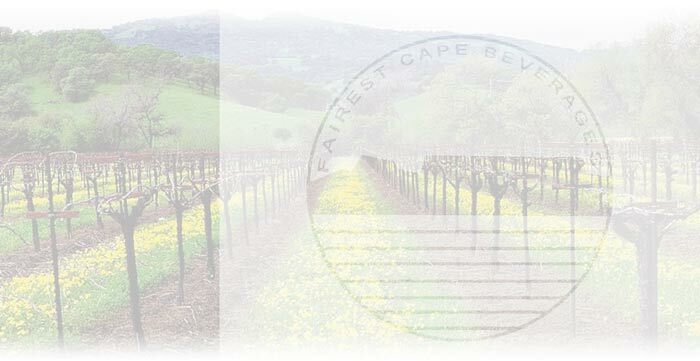 Together with our sales force and a network of regional distribution partners, Fairest Cape supplies wine to restaurants and retailers in some 20+ states across the country. We travel the world to source wines that over deliver; wines that over deliver on price, uniqueness, quality, typicity and interest. We have the experience, knowledge and relationships to ferret out best-of-genre wines; wines that respect their unique terroir and gladden both palate and pocket! Don't see it in our portfolio? Ask us, we know where to get it!